Today - November 1st 2018 - is the day that blog editor Glenda Young's debut novel Belle of the Back Streets is published. It's out in hardback and as an ebook today and comes out in audio on December 15. The audio recording is by esteemed actress Janine Birkett who starred in the film Billy Elliott as his mum. She's also appeared in Coronation Street, twice, as a nurse. 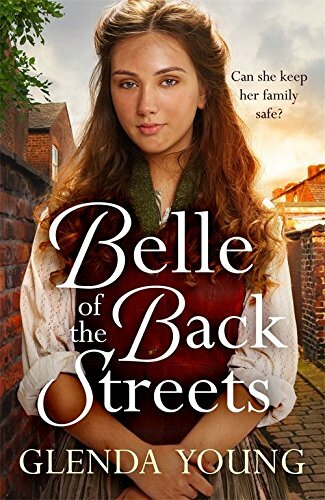 The paperback of Belle of the Back Streets is released in March next year and we'll be doing a competition then to win copies of the book. Belle of the Back Streets is about a young girl who takes on her dad's rag and bone round in the northeast pit village of Ryhope. You can find out more about Glenda and about her book which is the first novel of three to be published by Headline. 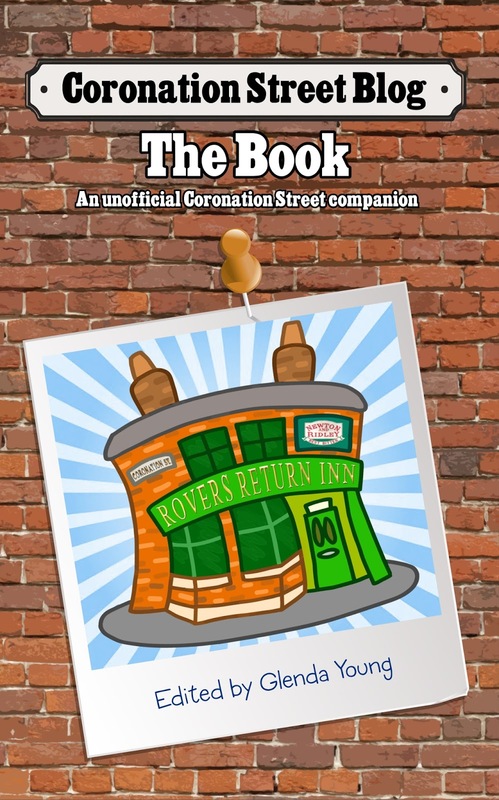 Glenda Young has already written official ITV Coronation Street books and fan books too. She's gone from being a Corrie fan to a Corrie fan book writer to being a novelist writing her own drama! Is your book in the style of Catherine Cookson?